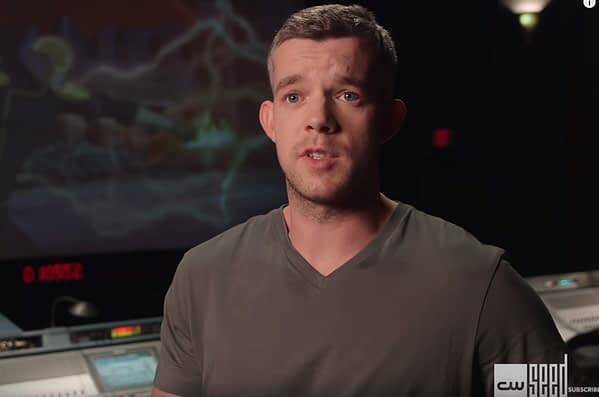 CW Seed has released a new video with actor Russell Tovey talking about playing the character of The Ray in the new animated series, Freedom Fighters: The Ray. Tovey is well known to genre fans having played Midshipman Frame on Doctor Who, Henry Knight on Sherlock, George on Being Human, and most recently playing Harry Doyle on Quantico. Though the animated series was made prior to the Crisis on Earth-X crossover event was put together, the decision to bring in a live-action Ray lead to Tovey’s casting, his appearances on The Flash and Legends of Tomorrow and his voicing the character in the animated series. 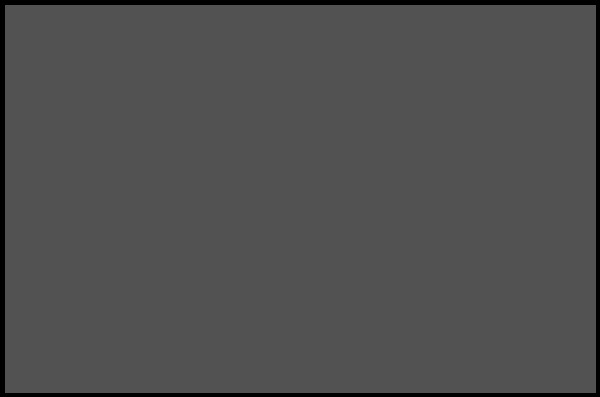 In the video, Tovey gives us an idea of who Raymond Terrill is and the differences between playing a live-action character as opposed to voice acting. He also talks about being the first gay superhero to lead his own series. Tovey is an openly gay actor. Thanks to Marc Guggenheim, executive producer on both Freedom Fighters: The Ray and DC’s Legends of Tomorrow, there will be an established character from the Arrowverse joining the Waverider now that Firestorm is gone. A lot of folks are hoping that it’s going to be The Ray, which would be a good choice both character and power-wise, but it’s unclear if Tovey is still attached to Quantico or not. The series is coming back for a 13-episode run and four regulars have been announced as returning, with Tovey’s name not among them — meaning it is possible. Freedom Fighters: The Ray is available now on CW Seed.